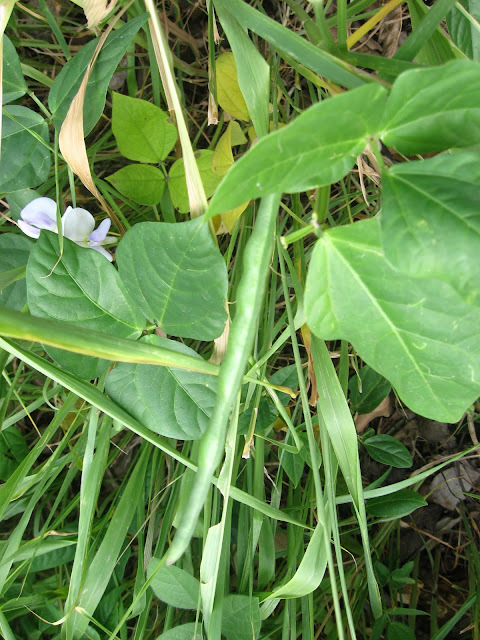 These are flowers of the bean plant - which yeild nice long beans. I clicked this pic at the Urban Leaves terrace garden at Maharashtra Nature Park. 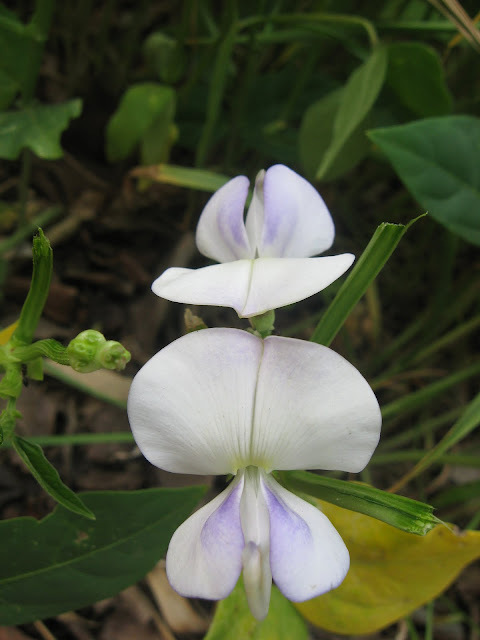 We eat these beans so often, but how many of us have seen their flowers?